The Masi Speciale Randonneur is an interesting bike. 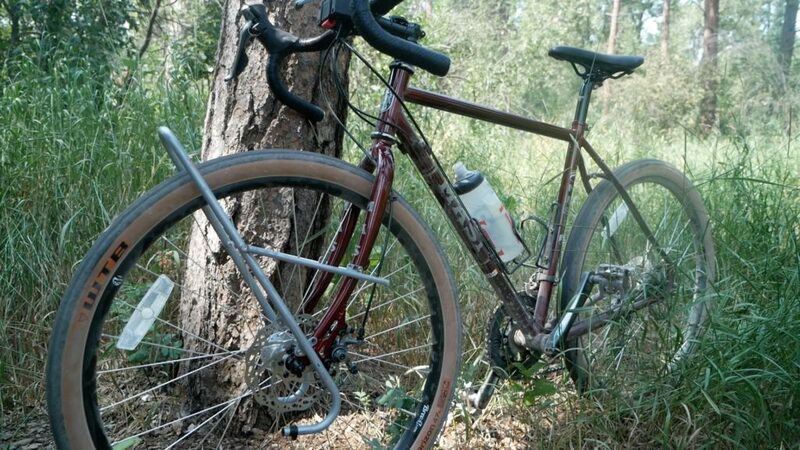 It is perhaps the only low trail mass produced bike that comes as a complete build on the market. Inspired by Bicycle Quarterly, in this video I take the Masi out for a spin. Does it plane? Is it supple? Find out! Love these reviews? Help support them!